We are continuing our research into how Warren Buffett makes investment decisions. What are the critical things that he focuses on? 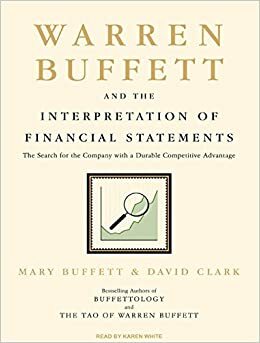 We are reading Warren Buffett and the Interpretation of Financial Statements which is very useful. The book was written by Mary Buffet (Warren’s daughter-in-law) and David Clark (managing part of private investment group). Strong cash and liquid investments. Suggests firm can endure during hard times.